Title III is a grant program for seniors funded by the Older Americans Act; offering Self-Direction in the areas of Respite, Nutrition, and Support Services. 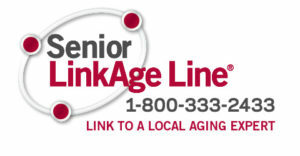 Consumer Directions works closely with the Area Agencies on Aging to determine qualifications. 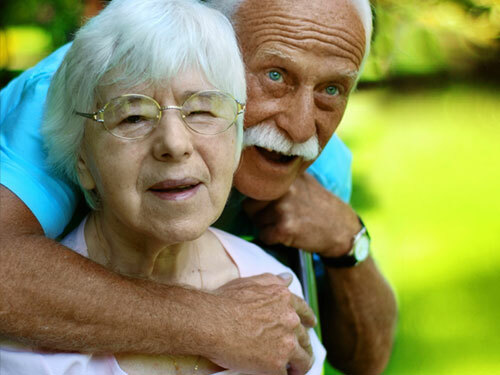 Title III Self-Directed Services are an option for eligible seniors who are at risk of assisted living or nursing home placement and who want to remain in their own home. This option allows them to purchase and direct their own services by hiring and training workers they know and trust; such as family, friends and neighbors. This program provides grant dollars to help stretch individual out of pocket funds, by offering a dollar for dollar match towards the cost of their services. 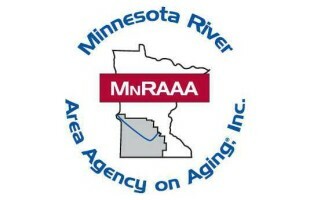 Title III Self-Directed Services are made possible, in part, by a Central MN Council on Aging, Metropolitan Area Agency on Aging, Minnesota River Area Agency on Aging and Arrowhead Area Agency on Aging Grant from, Minnesota Department of Human Services.